SAN FRANCISCO — No goats were milked in the making of Spero Foods’ flagship product, a creamy, tangy chevre made entirely from plants. Specifically, sunflower seeds, coconut oil and seasonings. It’s not another nut cheese because nuts cannot scale to replace the world’s dairy needs, said founder Phaedra Anestassia. Rather, the products are made using a patent-pending process and feature such flavors as herbs de provence, smoked paprika, sundried tomato, smoky chipotle and a sweet whipped cinnamon variety. There’s also a liquid egg product, Scramblit, made from squash seeds. This year’s Winter Fancy Food Show, held Jan. 13-15 in San Francisco, dedicated more floor space to early-stage brands working with food incubators to develop and scale their products. Several upstarts like Spero Foods, Los Angeles, are churning out next-generation plant-based products that not only look and taste like dairy but also boast cleaner labels and better nutrition. 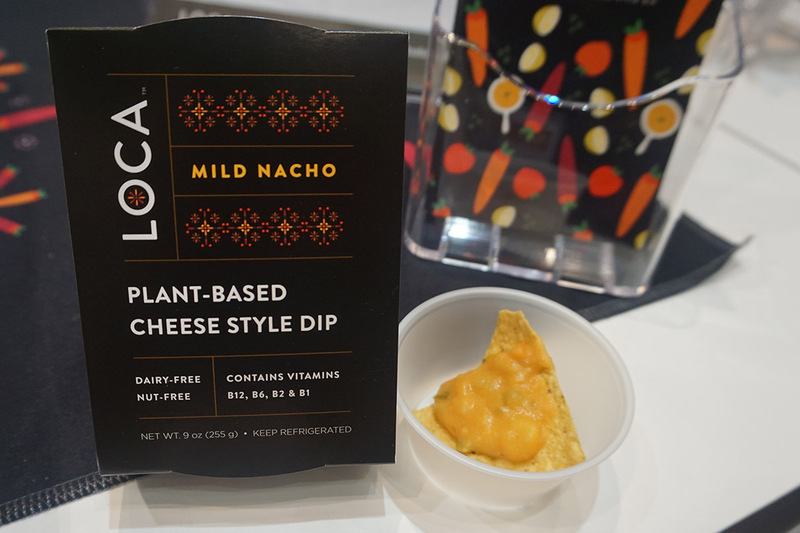 The cheese-style dip from Loca Food, L.L.C., San Francisco, is made with organic and locally sourced potatoes, tomatoes, carrots, green chilies, onion, seasonings and vitamin-rich nutritional yeast, which provides the cheesy flavor. A squeeze of organic lemon juice serves as a natural preservative. 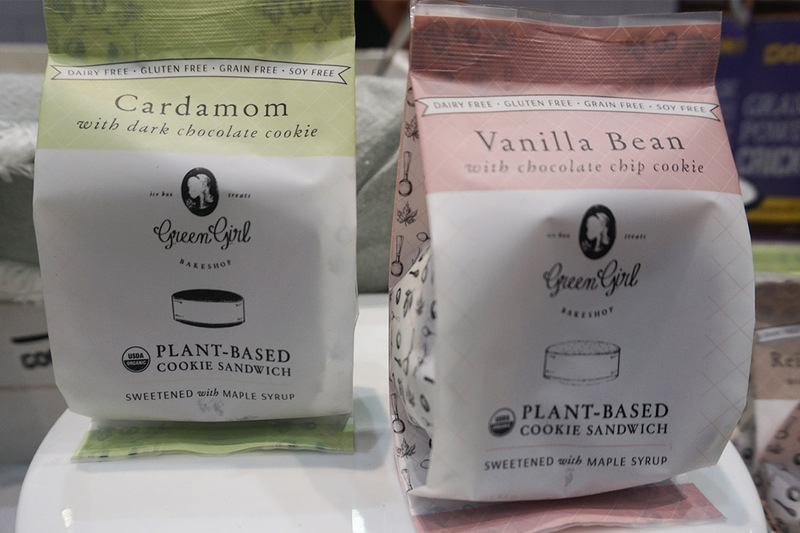 Also featured at the show, San Leandro, Calif.-based Green Girl Bakeshop specializes in vegan, grain-free gelato cookie sandwiches made with organic ingredients, including coconut milk, maple syrup, cassava flour and applesauce. Flavors include vanilla bean, fresh mint chip with ashwagandha, reishi chocolate, cardamom and golden turmeric. 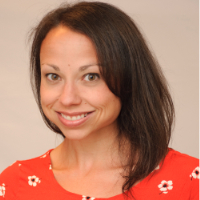 Founder Lisa Stoy developed the product after discovering many allergy-friendly desserts on the market were full of refined sugars and starches. “Not only are we on a mission to make nostalgic desserts healthy, and free from most common allergens, we are determined to have them taste even better than the gluten and dairy versions; no more gluten-free cookies that were gritty and chalk-like in taste and texture,” the company said. 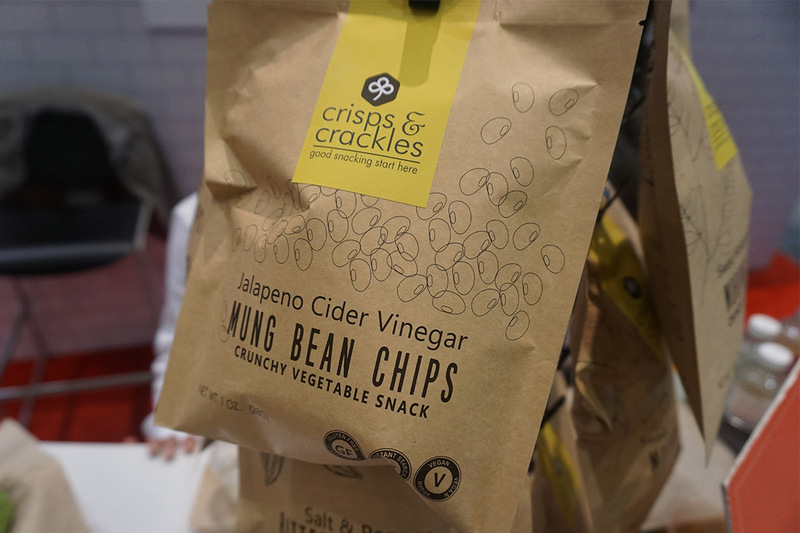 San Francisco-based Crisps & Crackles produces crunchy snack chips made with nutrient-dense vegetables. Varieties include salt and pepper bitter melon chips, spicy cider vinegar mung bean chips and sweet molasses barbecue moringa chips. The snacks are high in prebiotic resistant starch, which is associated with health benefits including improved insulin sensitivity, lower blood sugar levels, reduced appetite and better digestion. 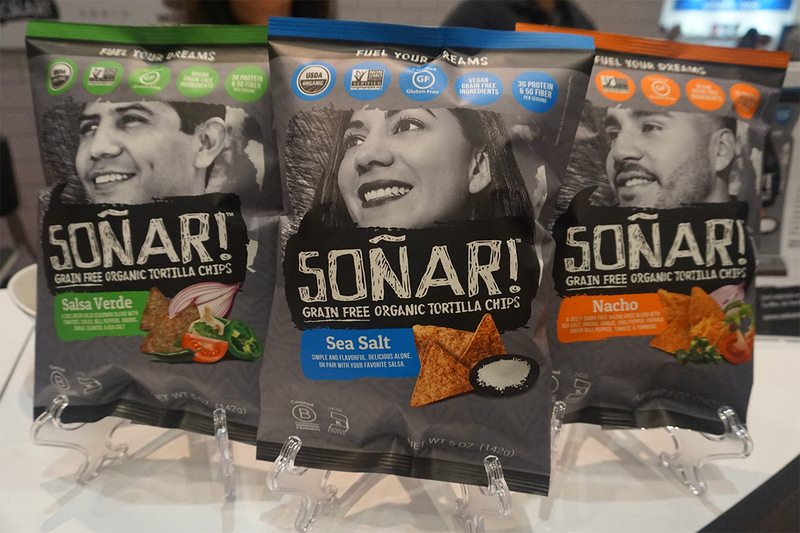 Another snack brand on display was Soñar!, a line of organic, grain-free tortilla chips made with garbanzo beans, cassava, hemp, chia, flax and Mexican-inspired seasonings. Varieties include sea salt, salsa verde and nacho. Soñar Foods, Oakland, Calif., donates a portion of its sales to the Latino Community Foundation in California. “Like our chips, our community is full of flavor and inspiration,” the company said.